Party like a rock star. No matter your age, make your birthday one to remember. Kids of all ages will love celebrating their special day with us. 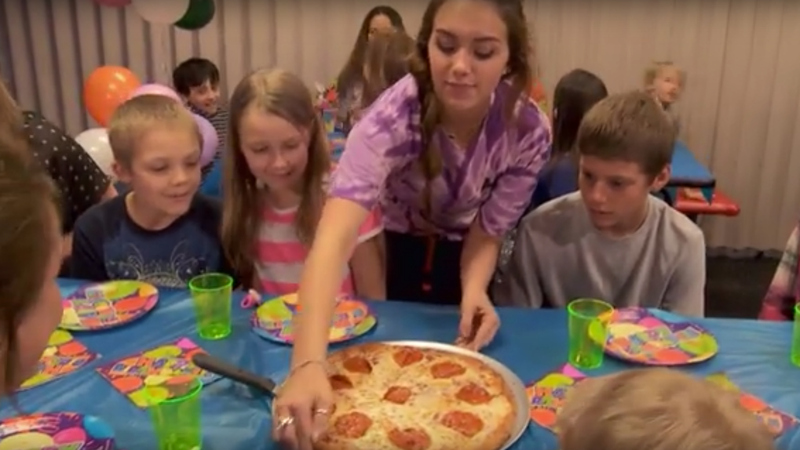 When you compare kid’s birthday party places, nothing comes close to Austin’s Park n’ Pizza. 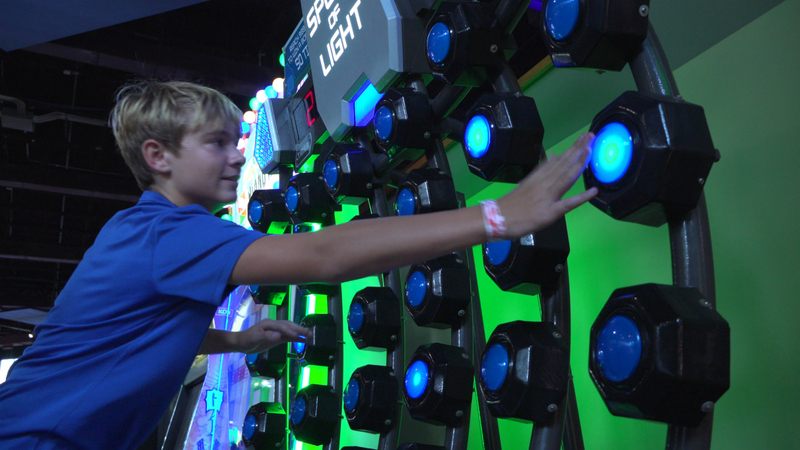 Kids and adults alike will have a blast with kids’ party games, unlimited treats-n-eats, rides and attractions! We offer party hosts who do all the work while you have all the fun! Every room is decorated with festive party ware, fun extras for the guest of honor and of course plenty of non-stop fun! 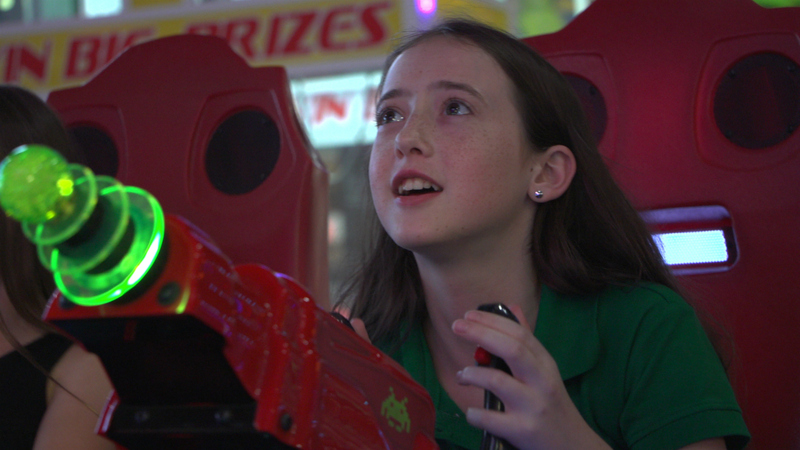 Whether you’re a kid, teen, or an adult, a birthday party at Austin’s Park n’ Pizza is the perfect idea because there is something for everyone. Check out all of our birthday party packages below. Unlimited soft drinks while in the room. Go-Karts, Bumper Boats, Laser Tag, Rock Wall, 18 Holes of Mini Golf and Carnival Rides. Closed toe shoes required. $10 Fun Card for each guest. $15 Fun Card and Gift for the birthday honoree. Includes 10 guests. Each additional guest is $24.95. Unlimited buffet and fountain drinks until 7:00 pm. Includes 10 guests. Each additional guest is $29.95. Includes 10 guests. Each additional guest is $32.95. We’ve got you covered. Customize your Austin’s Park n’ Pizza Birthday Party Invitations now!